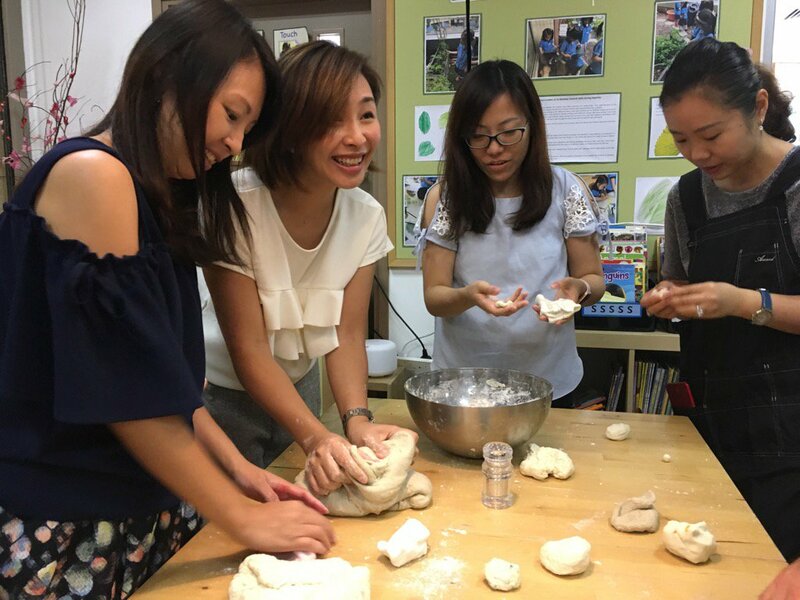 As part of our commitment to working with parents as partners, Wu Kai Sha Kindergarten offers a number of workshops during the year to parents. These are delivered by teaching staff and sometimes by outside providers, to allow parents to develop further understanding of our programme and relevant issues concerning early childhood development. To register for these workshops, please contact the school office. We do hope you find these useful. If there are areas of the curriculum or other subjects that you would welcome a workshop or information session on, please do let us know. Stay and Play sessions take place during the school day and are an opportunity to learn about a particular topic, followed by demonstration and practise in the classroom. You can find a copy of workshop resources and presentations on our Community Hub.